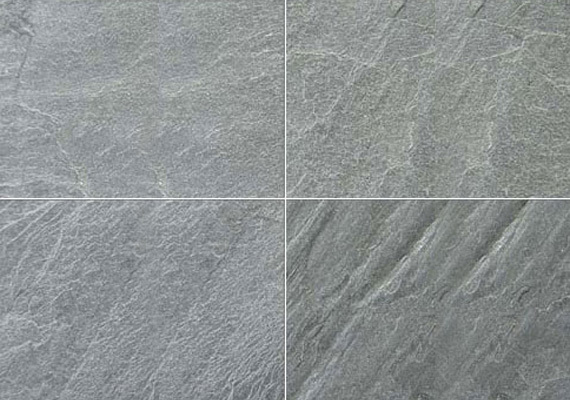 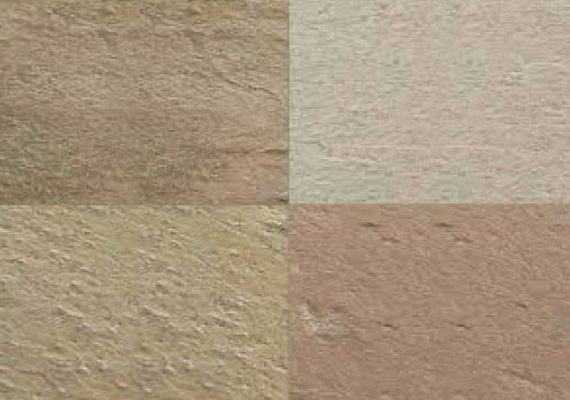 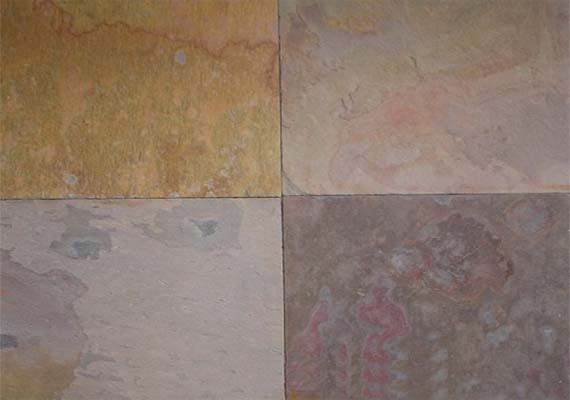 Mayur Multicolor slate is a popular slate from North India being reddish multicolor in shade unlike Rajah Multicolor. 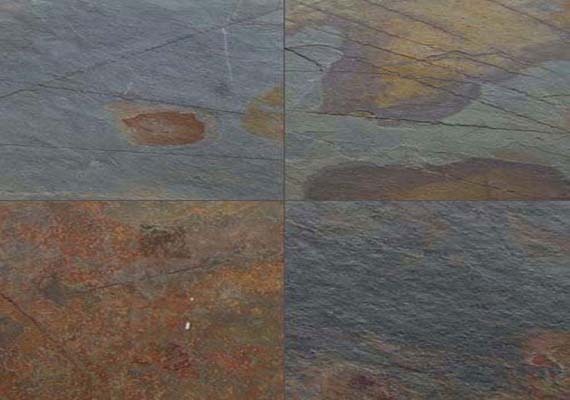 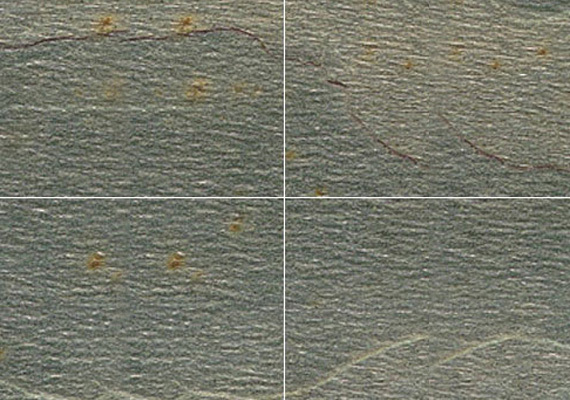 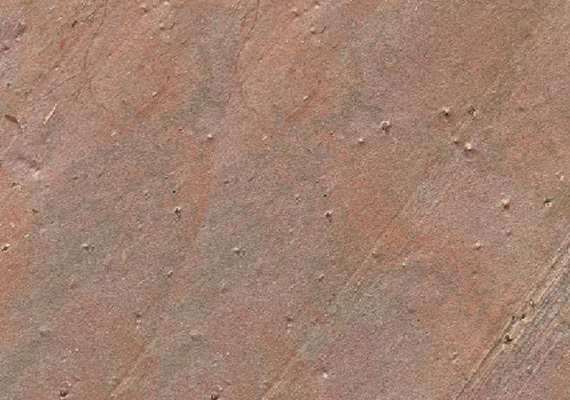 Base of the slate stone is reddish brown upon which markings of rust and other patches are observed imparting it a true multicolor shade. 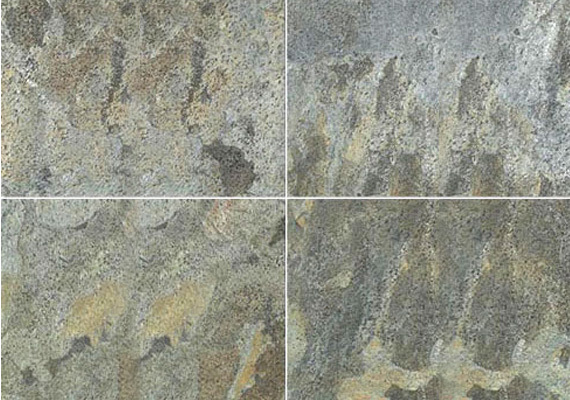 The fierce rustic tones give this slate a unique charm and appeal. 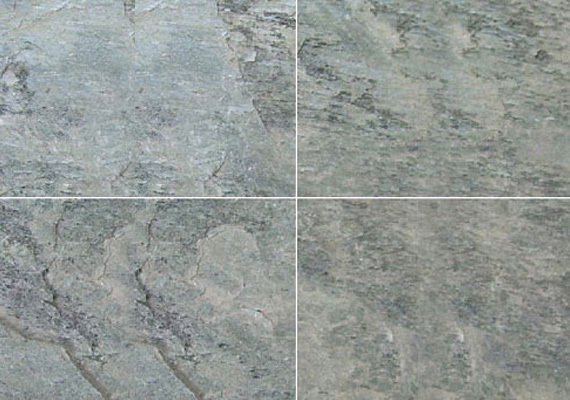 It is very stable and hard and is used widely in indoors and for exterior landscaping purposes. 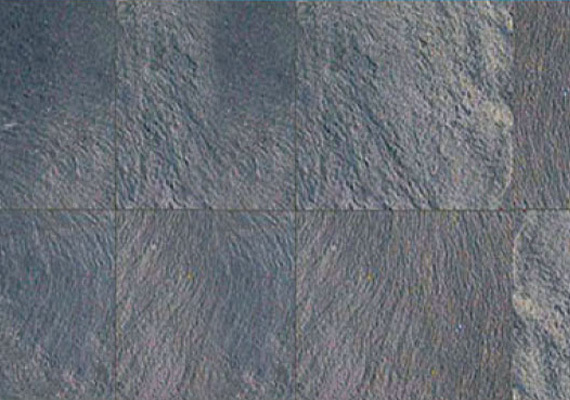 Mayur Multicolor is frost resistant and is durable having fair compressive strength with low water absorption value. 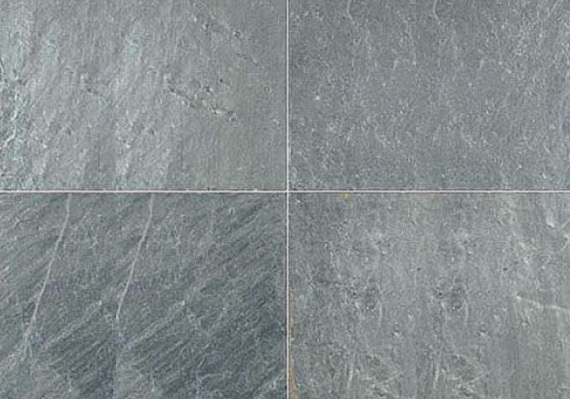 Mayur Multicolor slate is suitable for everywhere especially for garden and patio with big Patten. 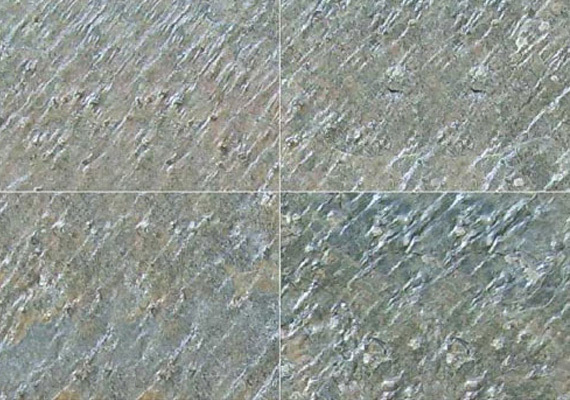 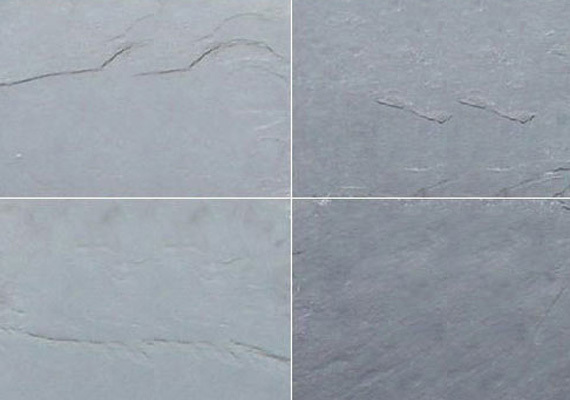 With its particular color, rusty slate tile can catch the eye of people easily by your building. 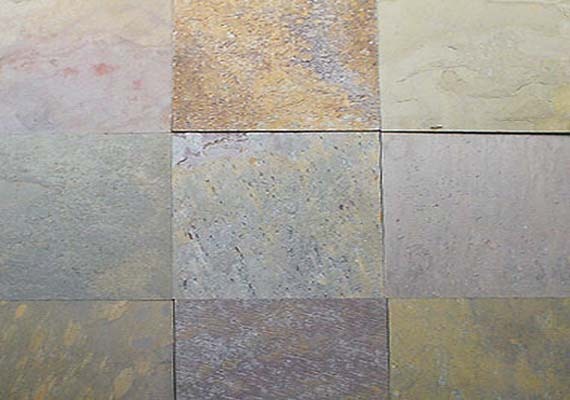 We are pleased to offer our clients these stones in various sizes in accordance with their specifications at reasonable prices. 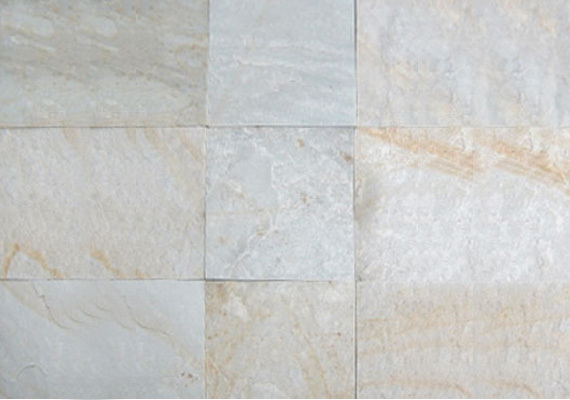 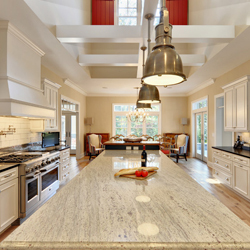 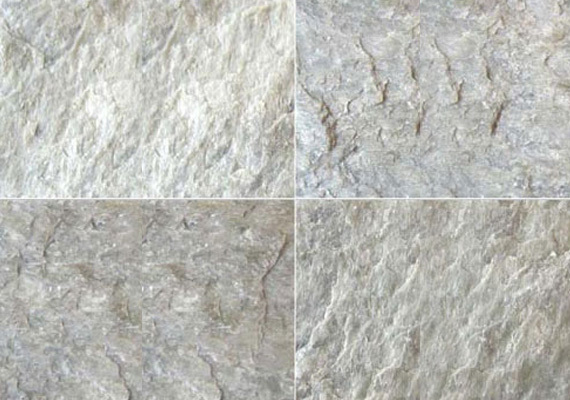 These stones are perfectly used in offices, hotels, restaurants and abodes that add elegance and splendor to interiors.